This is the top most eCommerce web design trend in 2017. 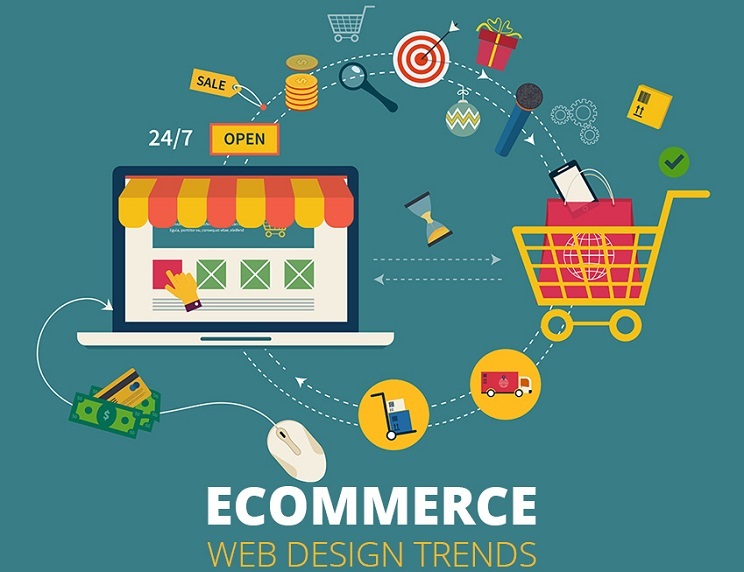 Improving the eCommerce site for mobile devices is a necessary trend in light of the fact that with the development of mobile users, mobile Web-based shopping time now surpasses laptop/PC online shopping time. Having a mobile-friendly site is a must. Material – it is the visual language and the whole design philosophy baby which was born from the Google bosom last year. Though this design style only now become a bit structured and really clear as for users as for designers. A promotion punch from its creators already made this design style a game-changer. 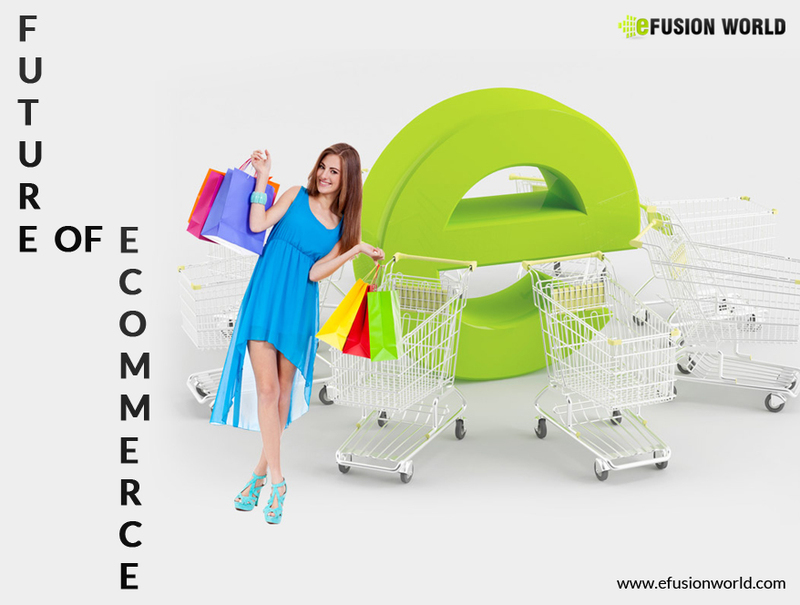 Video backgrounds and larger pictures have already become an ongoing trend of current e-commerce websites which were designed in 2015. However, there are few more stores which need to follow this trend. This actually helps brands in telling their product stories and also attracts the attention of the users towards some special service or product. It is, therefore the best practice to customize backgrounds for each unique customer as per their preferences. Flat design has been a huge hit, but its popularity has started to decrease, and this trend is sure to continue in 2017. With the ascension of the virtual reality technology, the material design patterns we are used to be getting more complex. This evolution will inevitably result in more creative multi-dimensional schemes that charm the viewer on many levels. Experts predict that the ‘card’ layout, one of the hottest trends of the moment, will remain strong for mobile devices. However, as it’s not very effective for large screens, we should expect some more creative patterns in this area. A GIF is actually a still picture, a photograph to which a small, repeating computer animation has actually been included. The effect is a type of mini-video experience a lot more subtle compared to the animations on Ling’s Cars, however still attracting. It is already a trend for quite a long time and almost everyone is accustomed to long scrolls thanks to mobile devices. Clicking in a mobile device can be an issue, but the scrolling is so habitually that you understand it on a hunch. This is a prerequisite feature for any online store and it is extremely necessary for the website to be not only mobile-friendly but it should also be displayed perfectly on any smart device. Browsing through high-resolution devices and shopping through them has become the latest trend and hence your website design should perfectly open on all sorts of browsers and devices. Hamburger menus are moving to one side (Left side): More sites will use hidden (hamburger) menus. This has been the trend for a couple of years and it will become more popular. If you are planning to start your online business, then remember these trends before you start. If you have any suggestion let us know in the comments section below.